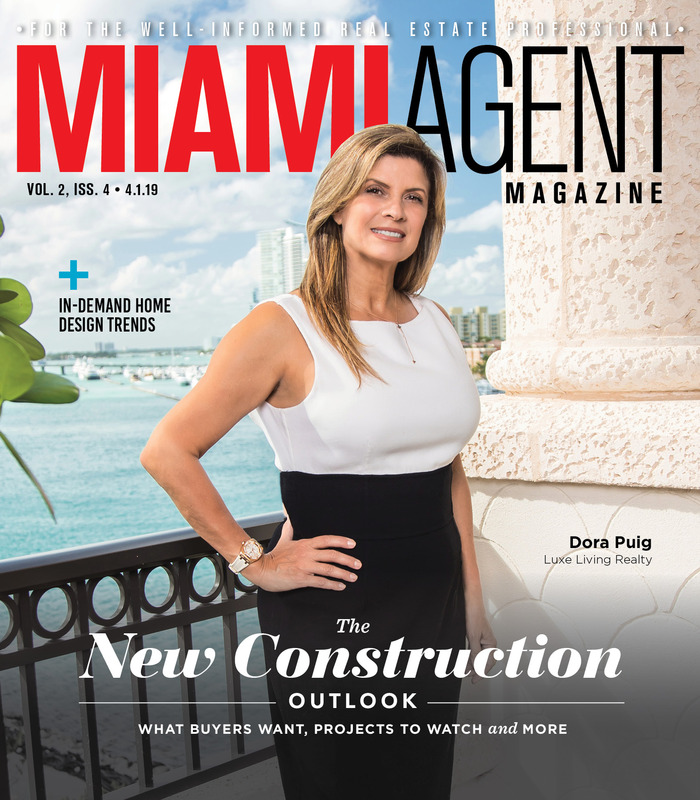 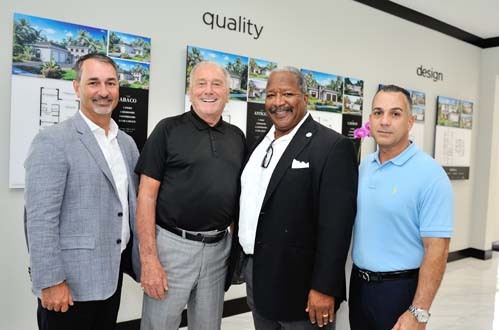 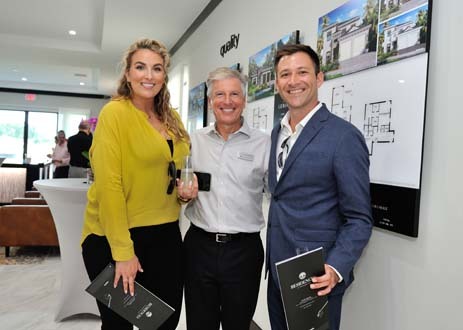 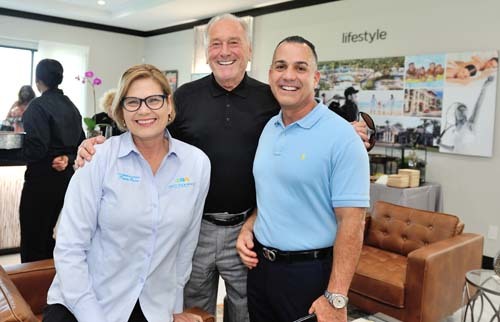 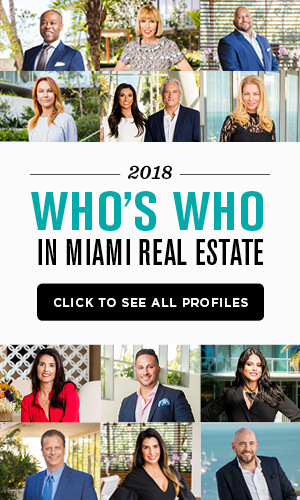 On Thursday, Sept. 20, longtime renowned Boca Raton-based development company SobelCo, one of South Florida’s largest developers, held the VIP Grand Opening for its new Residences at Banyan Cay, West Palm Beach’s only new home community east of I-95. 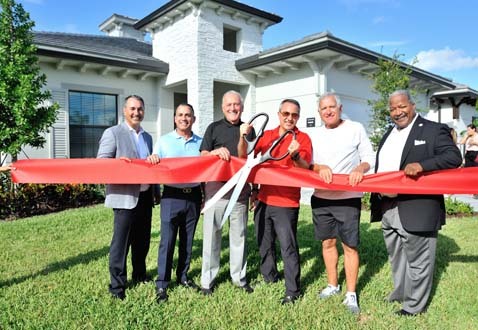 The event featured a ribbon cutting that opened the community’s four brand-new model homes. 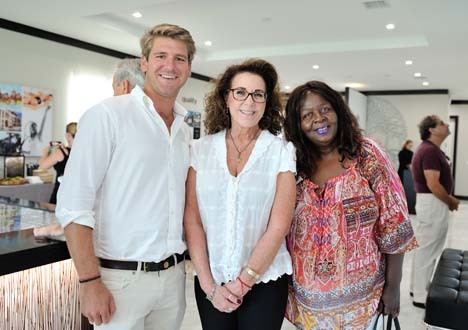 Guests enjoyed hors d’oeuvres, refreshments and live guitar tunes while they learned about the Residences at Banyan Cay’s amenity-rich lifestyle and toured the brand-new model homes. 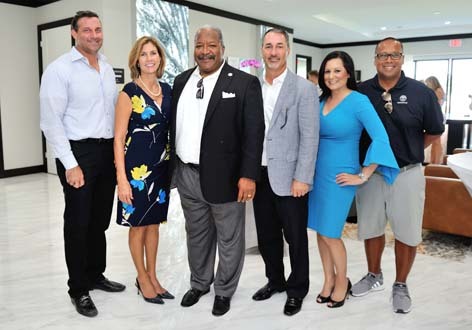 Those in attendance included District 4 Commissioner Keith James, District 3 Commissioner Paula Ryan, SobelCo Chairman Sam Sobel and SobelCo Vice President of Residential Development Tirso San Jose.